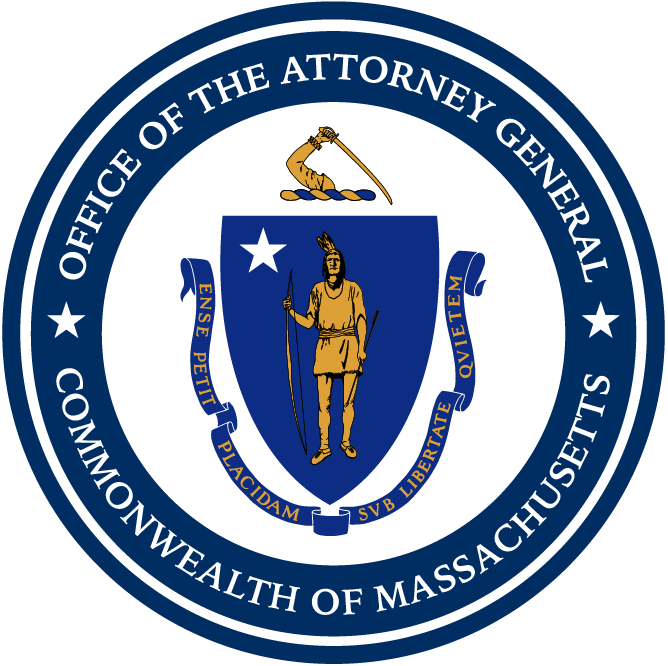 Boston — Attorney General Maura Healey joined a coalition of attorneys general in submitting comments to the U.S. Department of Interior’s Bureau of Safety and Environmental Enforcement (BSEE) opposing a plan to weaken BSEE’s regulations designed to reduce environmental and safety risks associated with offshore drilling following the 2010 Deepwater Horizon explosion and oil spill. The attorneys general’s comments, filed Monday, challenged BSEE’s statements that the revisions to the safety regulations were “necessary to improve human safety, environmental protection, and regulatory oversight of critical equipment involving production safety systems,” and were “intended to improve worker safety and protection of marine and coastal ecosystems by helping to reduce the number of production-related incidents resulting in oil spills, injuries, and fatalities.” The revisions are particularly inappropriate given the Department’s recent proposal to open up restricted offshore areas to drilling. In August, AG Healey filed comments with the Department’s Bureau of Ocean Management strongly opposing the agency’s proposed, five-year national offshore oil and gas leasing program that would impact all of the ocean floor, including Atlantic waters off of the Massachusetts coast. In her comments, AG Healey said the proposal could devastate Massachusetts’ $7.3 billion commercial fishing industry— the third largest in the country—as well as the state’s robust recreation and tourism industries. Massachusetts is New England’s largest ocean economy—employing 240,000 workers in ocean-related jobs and generating billions of dollars in spending. More than 41,000 businesses and 500,000 commercial fishing families along the Atlantic coast oppose offshore oil and gas drilling because of the harm it poses to their communities and the coastal ecosystem. Joining AG Healey in filing today’s comments are the attorneys general of Maine, Maryland, North Carolina, New York and Virginia.